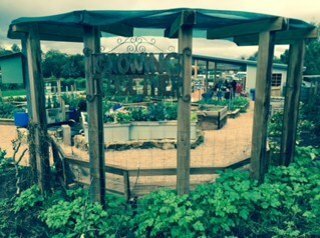 Welcome to the October Growing Together Baw Baw Community Gardens Newsletter. Spring has sprung and that means time some spring planting. Give the seeds you started last month a good feed with 'seasol' or equivalent to really get them growing strong. 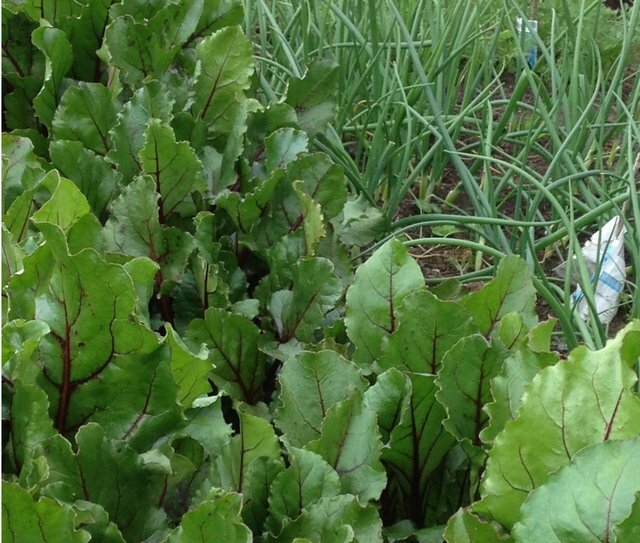 Kale, silver-beet, rocket, lettuce, radish, cauliflower, broccoli and kohlrabi are ready for picking at your local community garden. Get melons, broccoli, celery, chilli, capsicum,cucumbers, corn, eggplants, zucchini, corn, pumpkins, small spring cabbages and tomatoes sown in trays and keep indoors (remembering to keep them moist) ready for planting out in 10-12 weeks. Plant out now sweet and sugar snap peas, carrots, beans, beetroot, chives, spring onions, silverbeet and turnips. 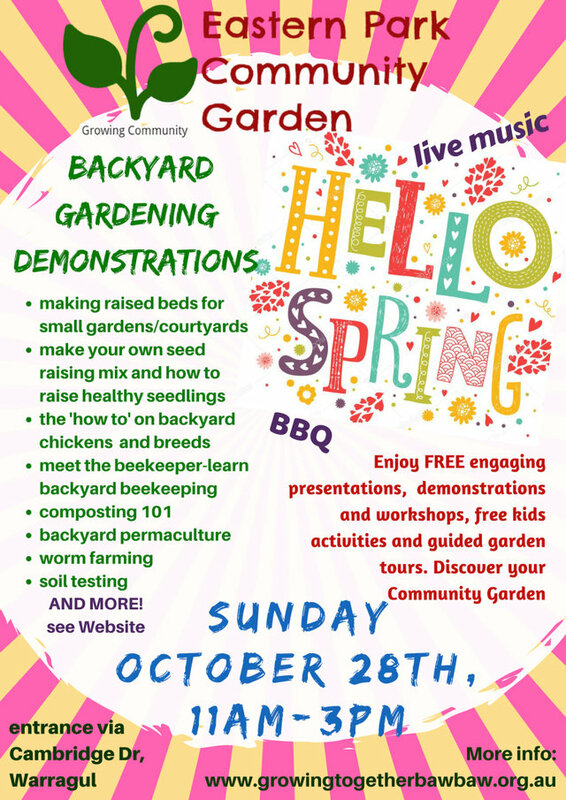 Share gardening knowledge, learn new skills, meet new friends, attend workshops and enjoy the garden atmosphere. Everyone of any age and ability is most welcome. Enjoy gardening in the company of friends, share in the abundance and learn new skills. We also meet on the occasional Saturdays for great workshops. A community garden full of sculpture and bush tucker food this garden is a real feast for the eyes. Community Garden days are the second Sunday of every month 1 - 3pm, come along and have a dig and enjoy afternoon tea. All welcome. A permaculture designed garden at REstore, 79 Princes Hwy, Yarragon. 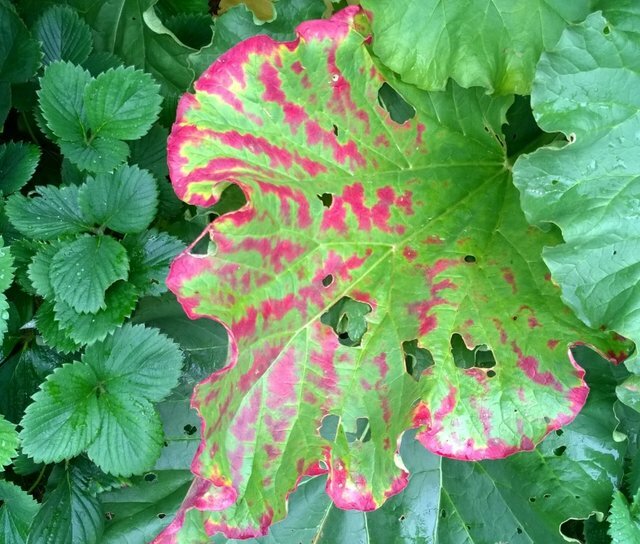 Social Garden days every Wednesday until Dec 26, between 9:30am - lunchtime we have a low intensity, social gardening session. All welcome. Tuesday Mornings 9 to 11am @ Eastern Park Community Garden. 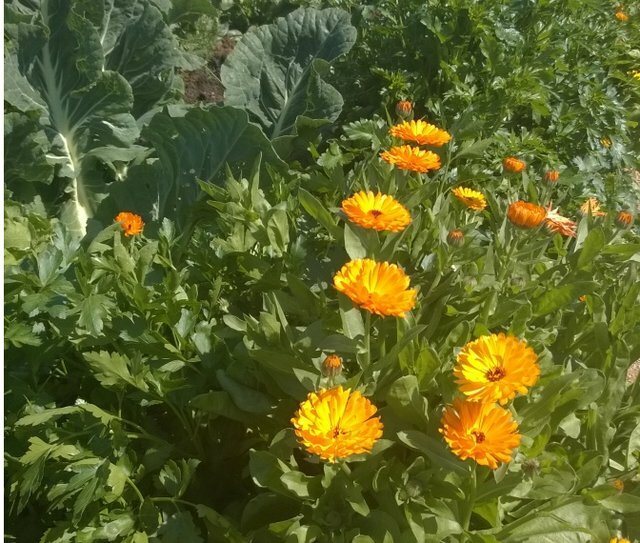 Preschoolers get to explore the Community Garden using their five senses and participate in seasonal gardening activities; there is a variety of fun activities children can be involved in, such as planting, mulching, weeding and cooking, storytelling, and garden-themed art projects. Fridays 10:30 to 12:30 @ Eastern Park Community Garden. Meet up with other Blokes and get things done at the Garden. Meet new people and make new friends in a friendly and productive community space. All Blokes are welcome, come for as little or as long as you like, tools provided and there’s ample tea and coffee available. Join other gardening enthusiasts & work with horticultural students at WRC fortnightly Thursdays. Share your skills and knowledge. Meets the first Wednesday of the month at Baw Baw Skills Centre which is part of the WGTTA in Wills St, Warragul. 7pm Gold coin donation, swap table, library and seed box on the night. Join mosaic artist Janet Willey in our wonderful art shed adjoining the community garden, and learn how to make a beautiful mosaic paver for your garden at home. Material costs are included in the course fees, but if you would like to incorporate disused crockery or other ceramics from home then feel free! Cost: $110 full, $100 conc. This is the second largest Garden Show in Victoria with over 150 attractive and innovative sites. 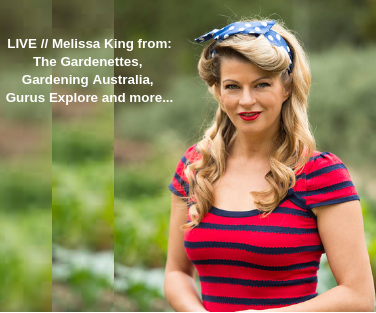 Demonstrations and talks through the day with Garden Guru Melissa King. Gardivalia returns in 2018! 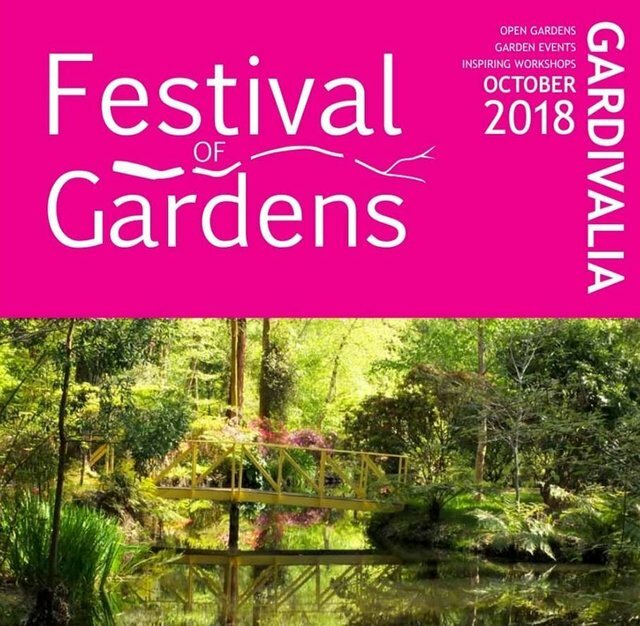 The Gardivalia Festival of Gardens, annual Spring open garden event for the West Gippsland area is back! We'll be running the Festival in October, when Gippsland gardens are wearing some of their prettiest blooms, expression of interest submissions for interested garden owners will open soon. Follow us here and also at www.gardivalia.com.au. Happy Gardening! We hope you enjoyed this months E newsletter, if you have any queries or items that you would like included in the next newsletter please contact us via our web site or at treedin@iinet.net.au. Please add treedin@iinet.net.au to your address book or safe sender list so our emails get to your inbox. Growing Together Baw Baw .